T’Challa, heir to the hidden but advanced kingdom of Wakanda, must step forward to lead his people into a new future and confront a challenger from his country’s past. Wakanda is very much like your career path… anything’s possible. Before this movie, we couldn’t imagine a place with the beauty and technology that this country holds. Every detail was created through imagination and designed by people with vision and patience. From conception to the premiere, it took time… lots of time. See it so you can believe it- artists used their imaginations to come up with a fictional country, sets, technology, clothing, weapons, a protective dome, etc. You can use the same creativity to design your destiny. 1. Pick a time period (1 year, 3 years, 5 years from now). 2. Imagine your life exactly as you want it to be. Include details such as your home, the car you drive, your bank statement, your investments and accomplishments, your personal life and health. What do you look like? Where do you shop? Who are your closest friends? 3. Do a daily ritual of expanding your imagination by spending 5-15 minutes per day, visualizing a moment in your future. As these moments add up they become, possibilities for your future. The way you live your daily life will change as you begin to fulfill your destiny. You will notice a piece of furniture you could see in your future home, a person you no longer see in your future because of his/her negativity, an investment you want to make, all getting you closer to what you’ve envisioned for yourself. 1. 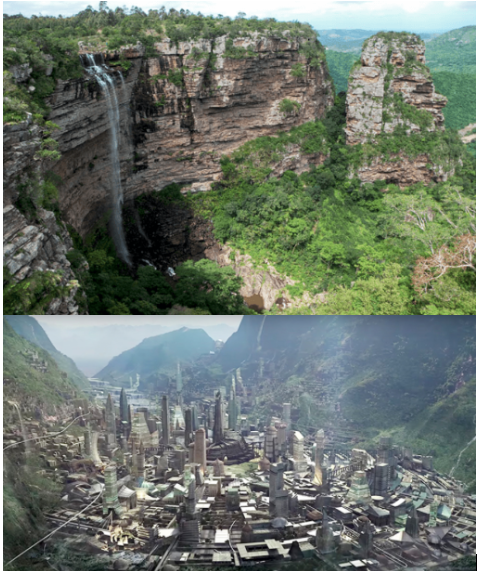 Model others who have succeeded at what you want to achieve then put your personal stamp on it- The artists who created Wakanda modeled the country on South Africa’s Oribi Gorge. 2. Find your signature style. The costume design, in my humble opinion, was exquisite. 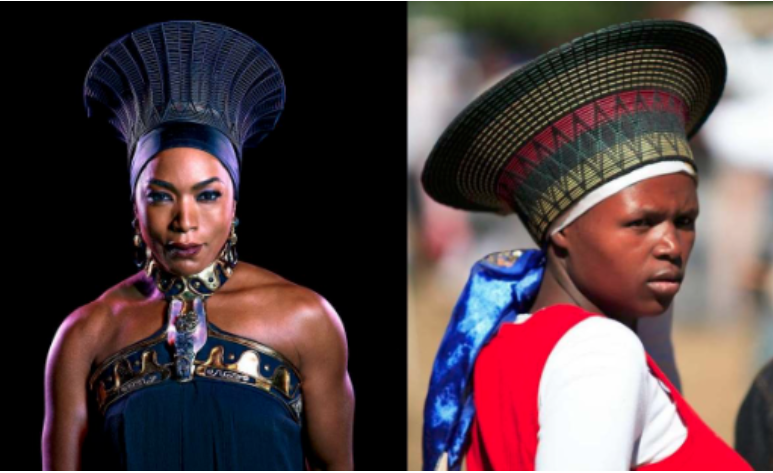 Bassett’s crown is inspired by a Zulu flared hat, with the cylindrical shape that Carter made a Wakanda motif. Social media posts should speak to your brand and the audience you want to attract. Travel Idea: Visit Zululand Zulu royal family still fulfills many important ceremonial duties. You can see the Zululand Rhino Reserve. The area is known for its beautiful savanna covered hills and stunning views. 3. Step up and lead- T’Challa was thrust into power after his father’s tragic death. He took his responsibilities seriously and always acted as a leader even when he felt conflicted. As such, he recognized he was not acting alone for his country. He sought counsel from advisors and defaulted to the knowledge of those he knew had more expertise in their areas. What kind of leader are you now? What changes do you have to make to fulfill your destiny you’ve envisioned? T’Challa was forced to face an enemy from his country’s past. You may have enemies to face in business. How you interact with them will reflect on you as a leader and ultimately your brand. Or sometimes, the enemy is you. Do you sabotage your success? On a scale of 1 to 10, ten being the strongest, how much do you believe it is possible to achieve your goals? How do you react when situations get hard? Do you bounce back quickly from a disappointment or do you spend long periods in a slump? 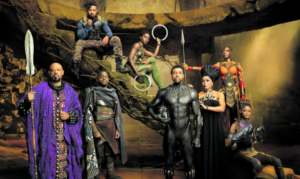 While Wakanda is a fictional country it came to life through the collective imaginations of the large cast and crew. To fulfill your destiny, collaborate with likeminded people, brand yourself clearly, and step up as a leading expert in your market. You don’t have to figure it out alone. My Insider Circle is working on their brands THIS MONTH. Join us HERE. 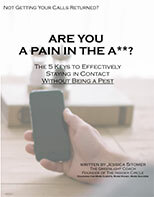 You’ll receive access to our private Facebook group, LIVE Q&A webinars with me, this month’s webinar on“Personal Branding- Why How YOU” along with the archived business webinar topics like Evaluating Your Actions & 3 Power Moves, Language for Powerful Reconnections, Create a One-Year Business Plan* and Blogging For Business*.